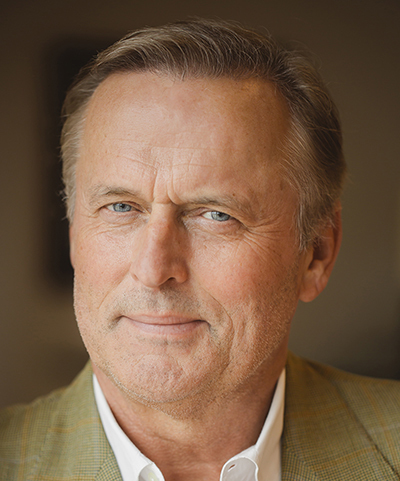 From John Grisham, America's #1 bestselling author, comes the most electrifying novel of the year, a high-stakes thrill ride through the darkest corners of the Sunshine State. But what happens when a judge bends the law or takes a bribe? It's rare, but it happens. What's the source of the ill-gotten gains? It seems the judge was secretly involved with the construction of a large casino on Native American land. The Coast Mafia financed the casino and is now helping itself to a sizable skim of each month's cash. The judge is getting a cut and looking the other way. It's a sweet deal: Everyone is making money.